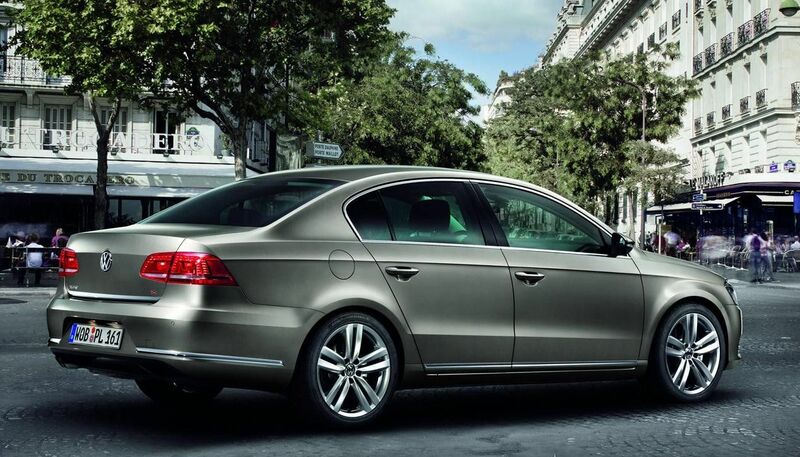 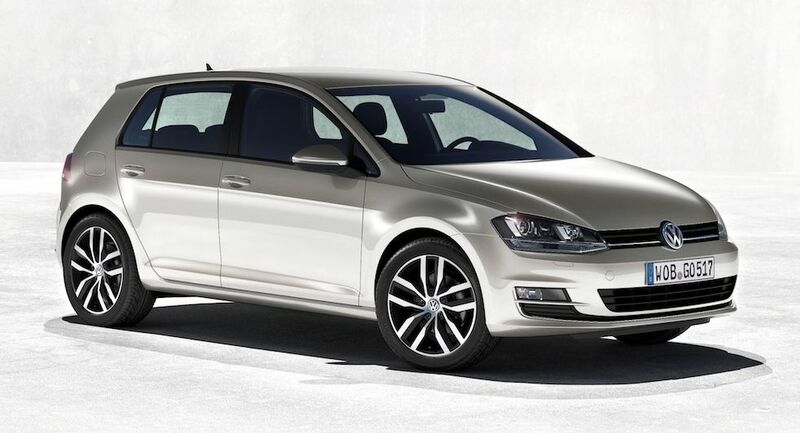 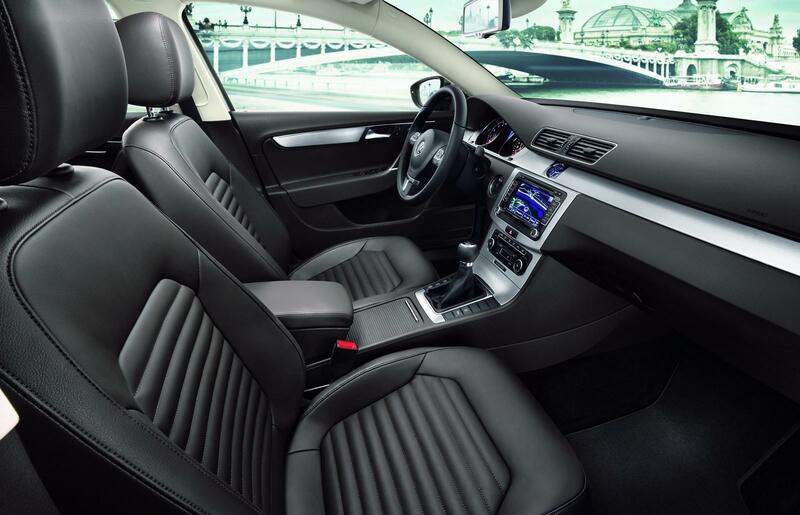 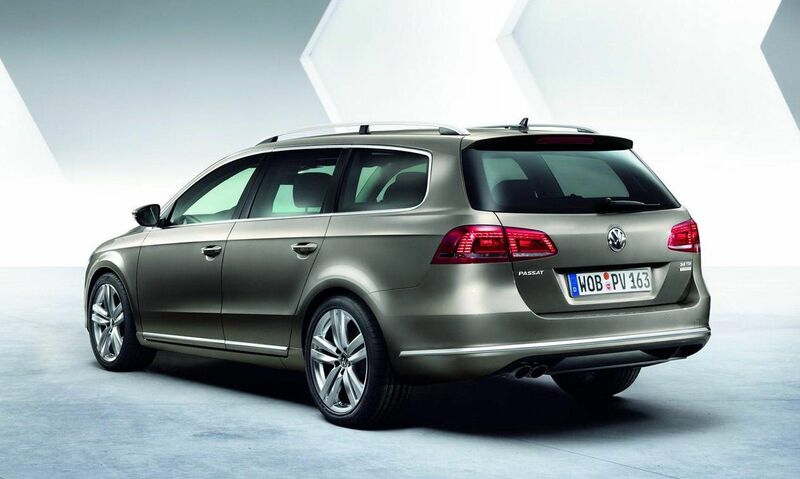 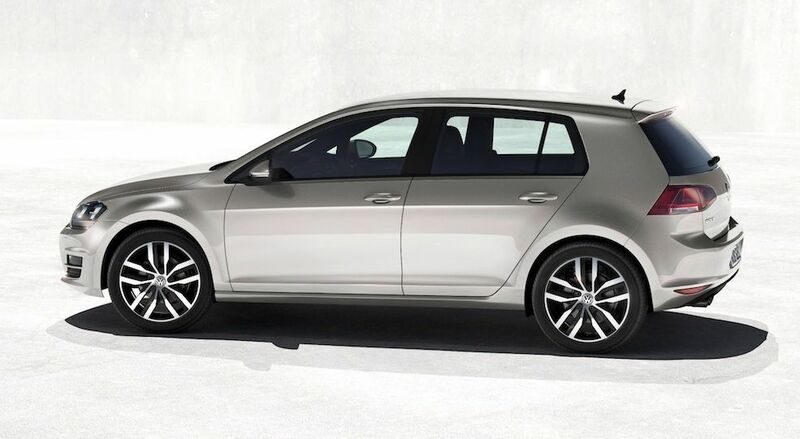 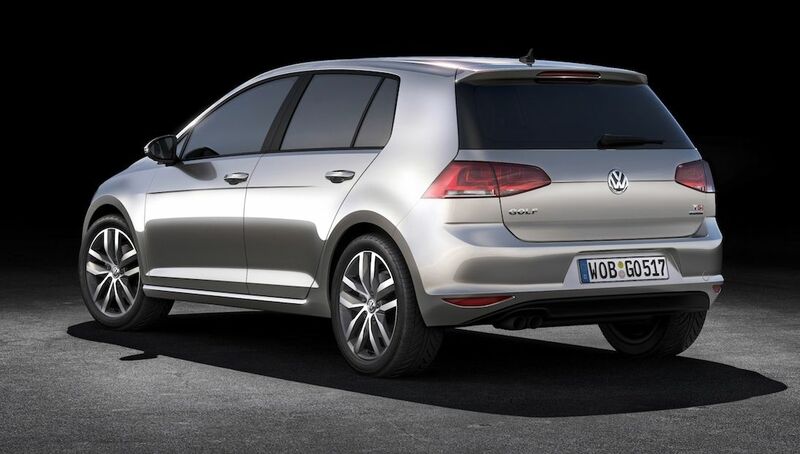 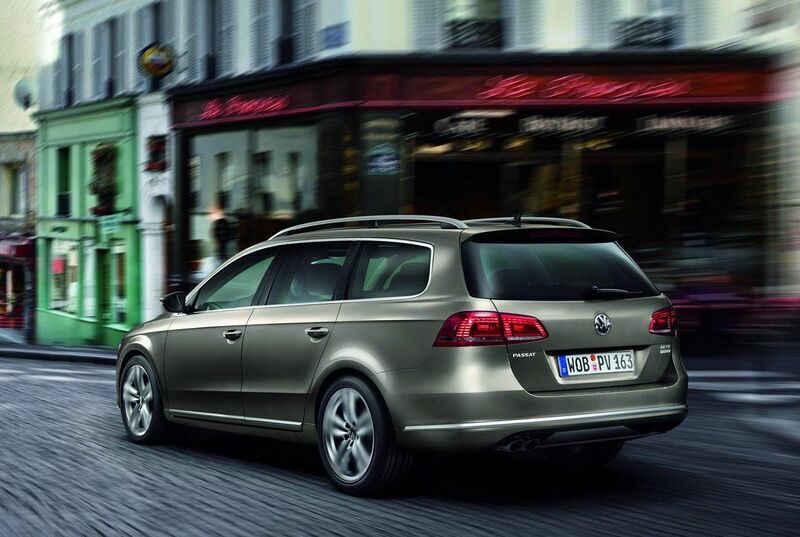 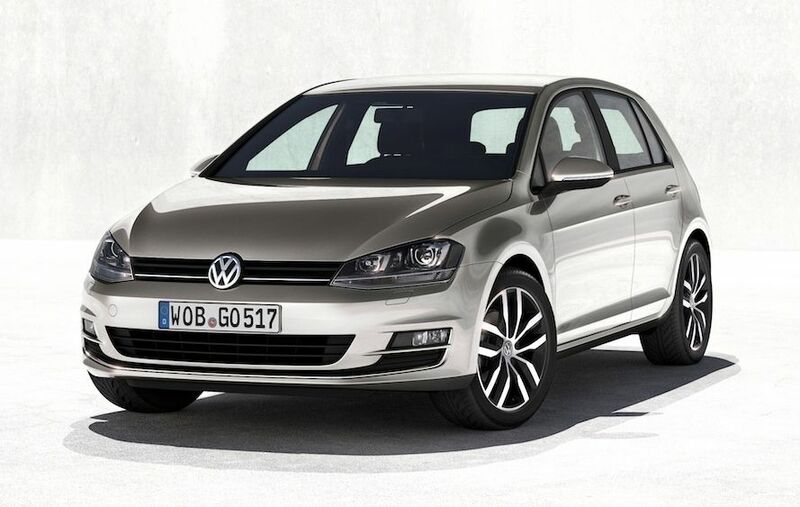 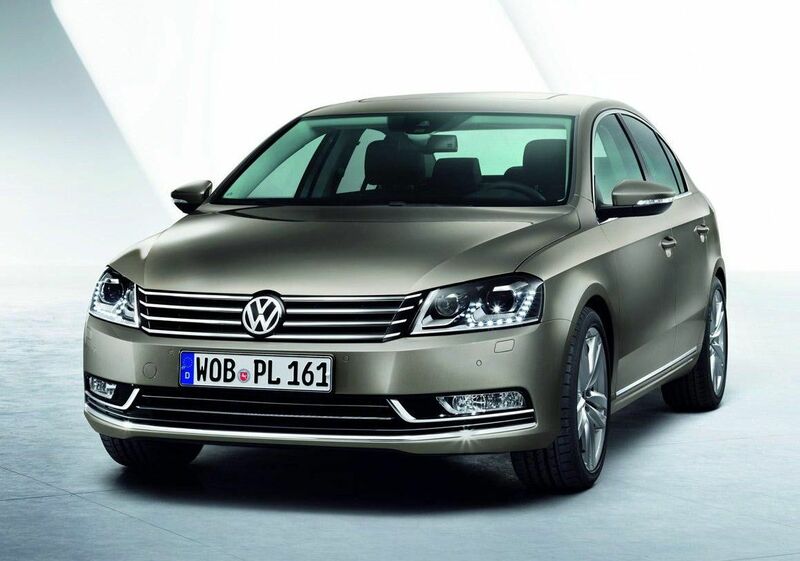 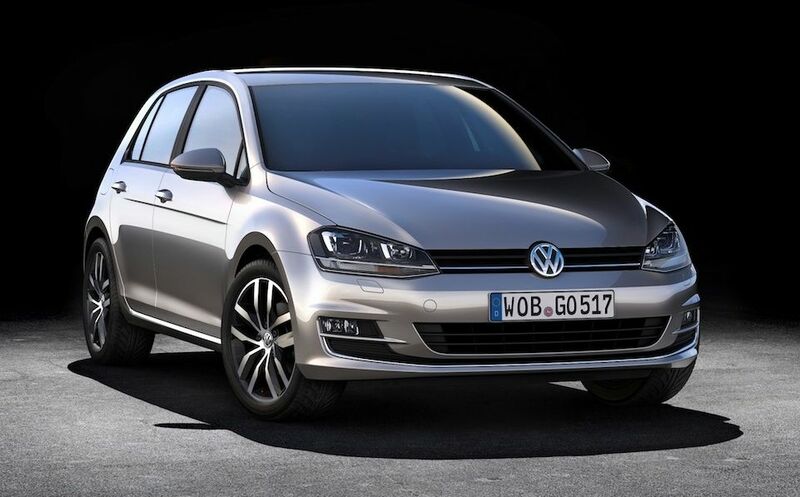 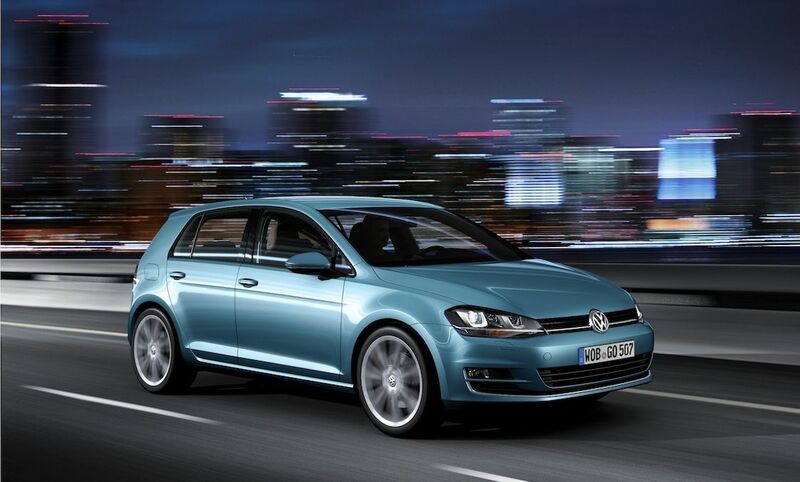 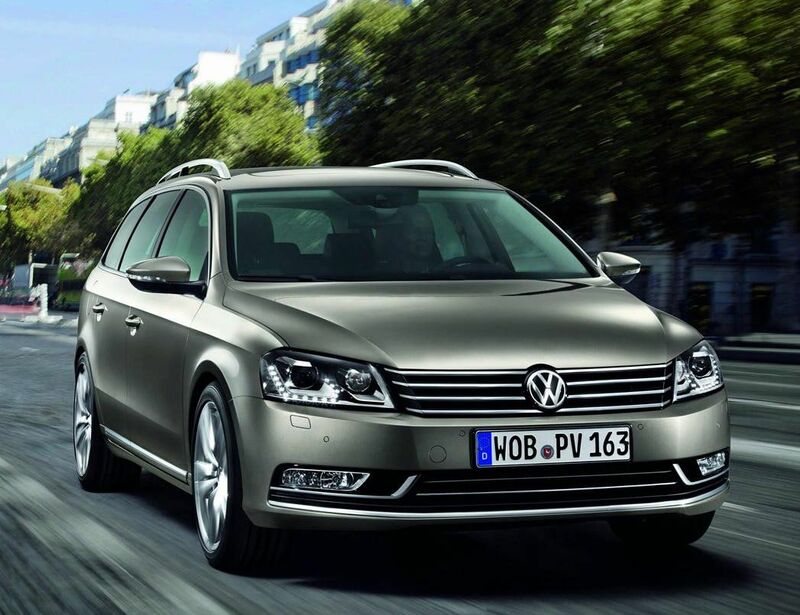 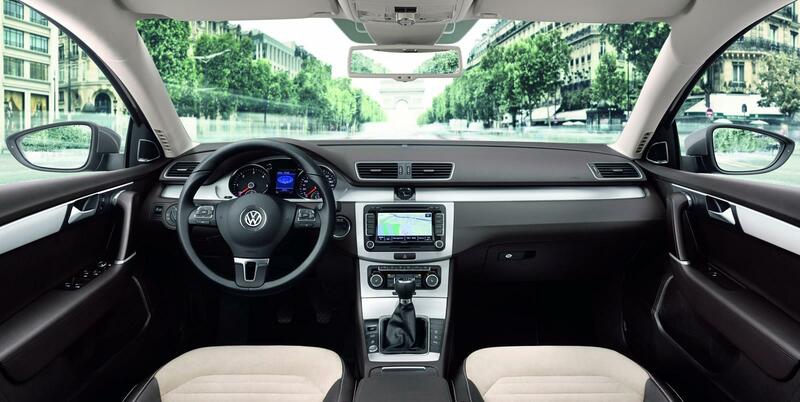 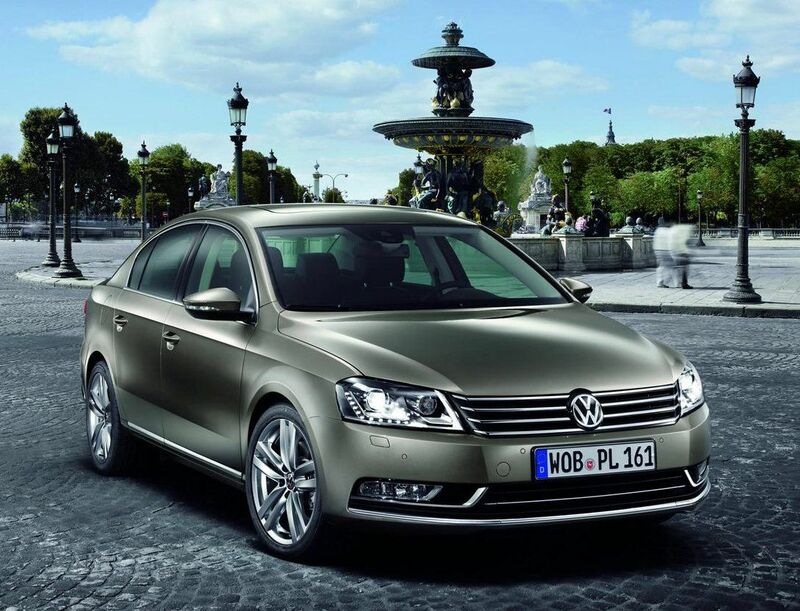 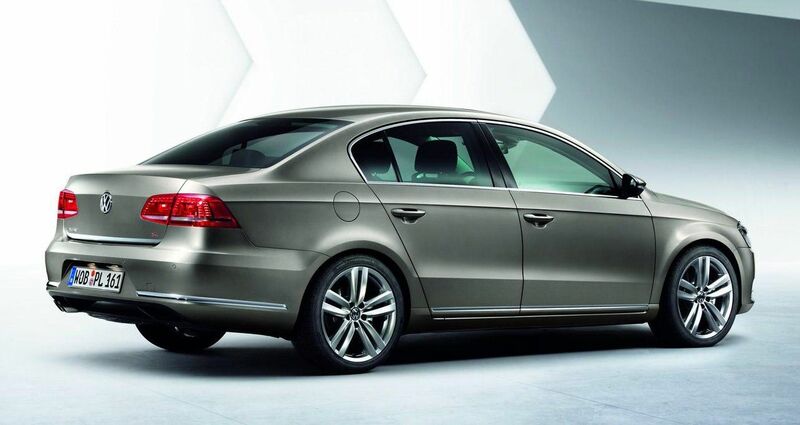 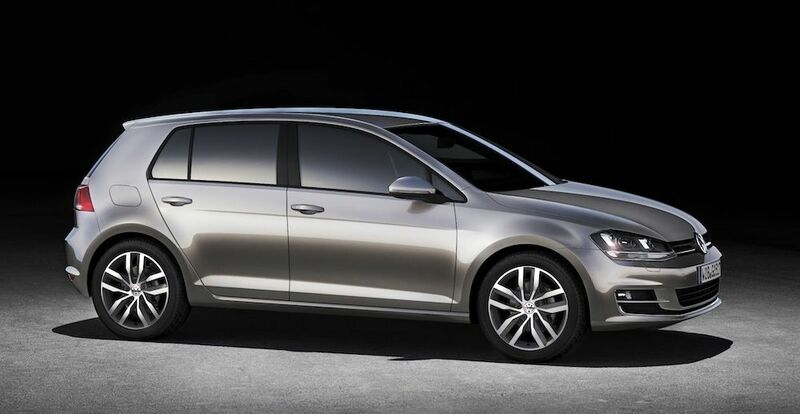 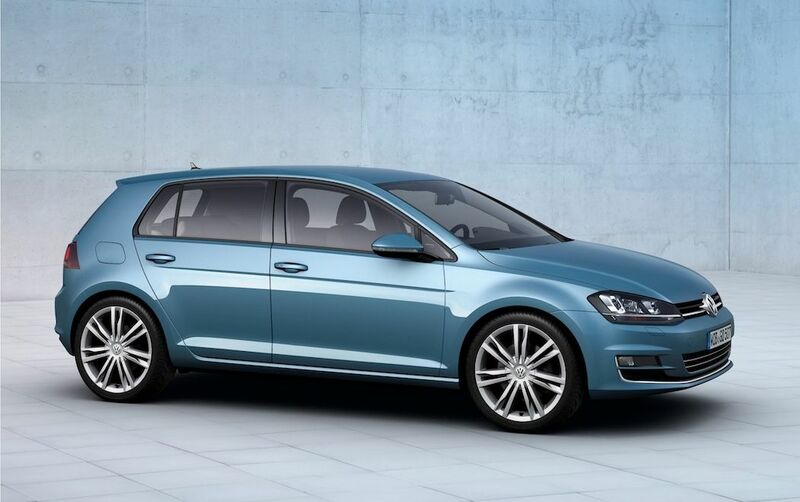 BREAKING NEWS: VW GOLF 7 – FIRST OFFICIAL IMAGES! 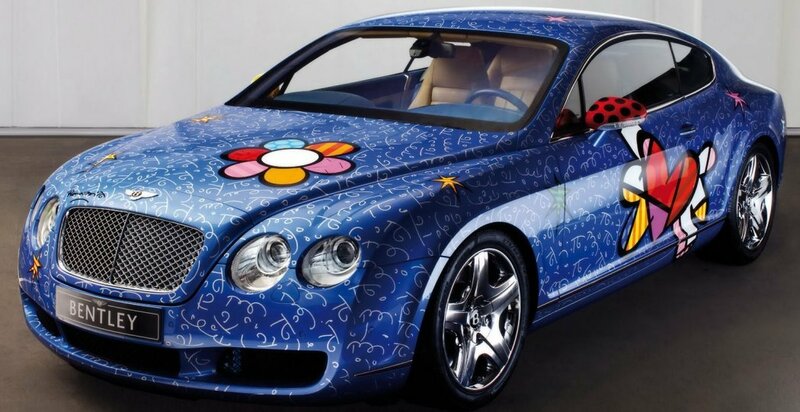 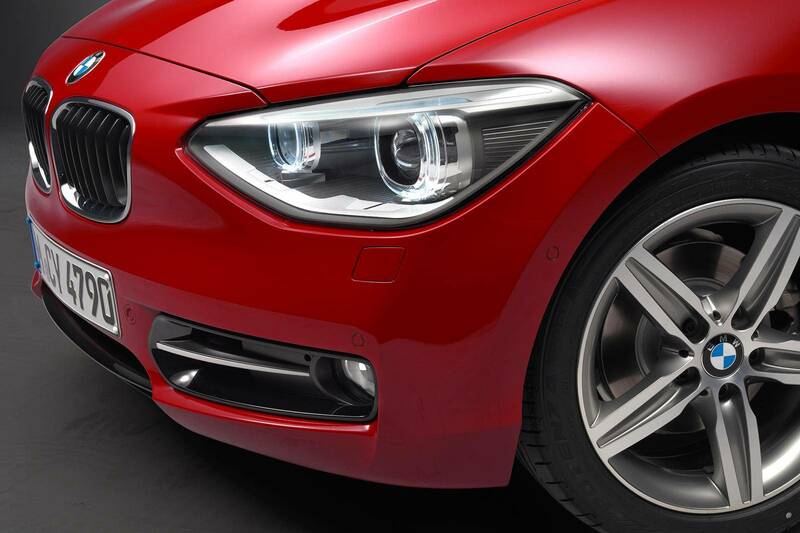 Breaking news: new BMW M5 – First official images! 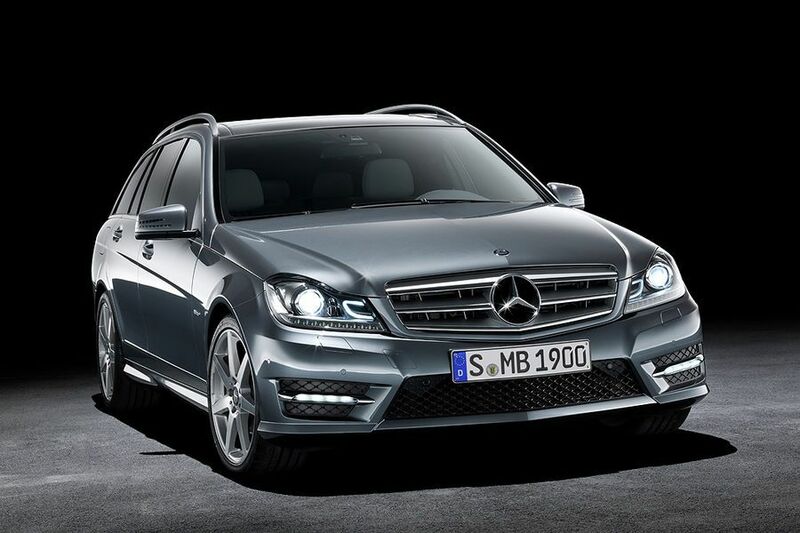 Breaking news: new Mercedes ML-CLass – First official images! 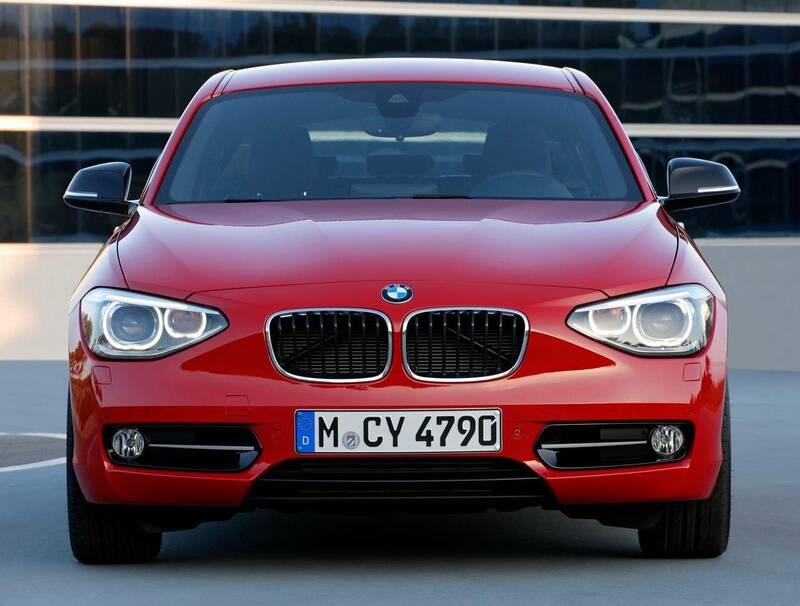 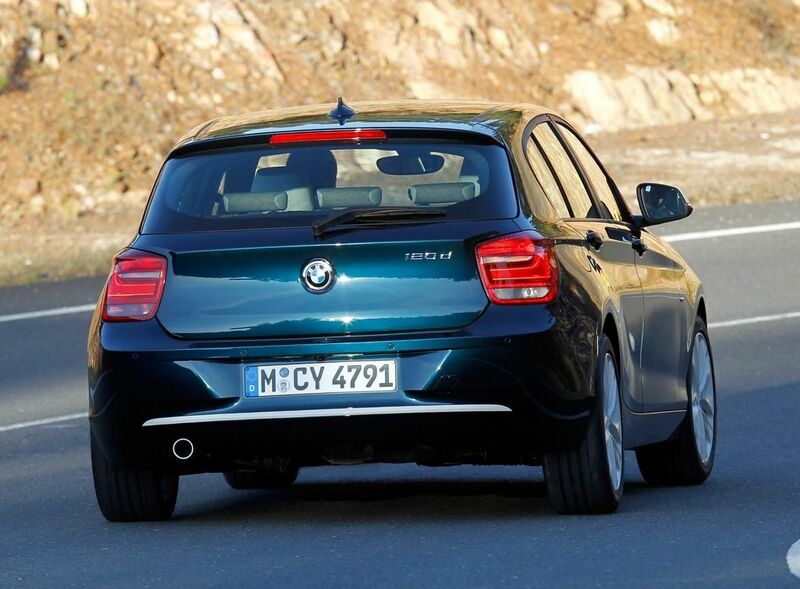 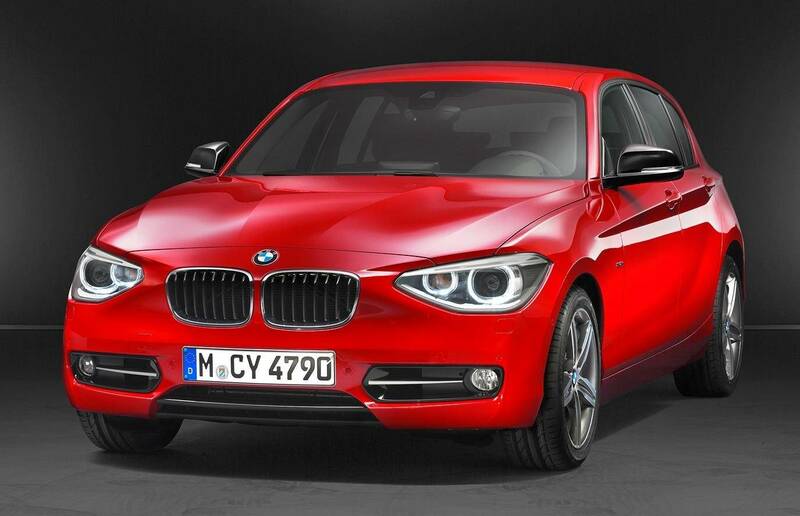 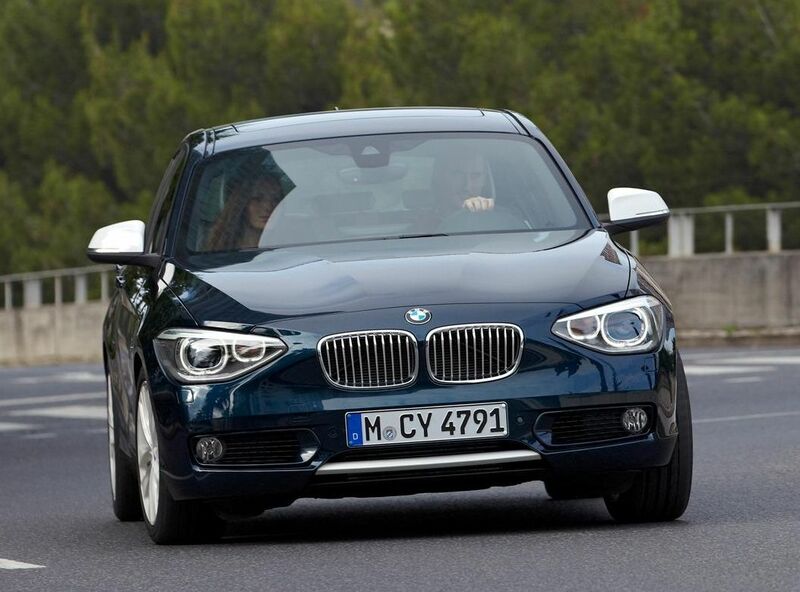 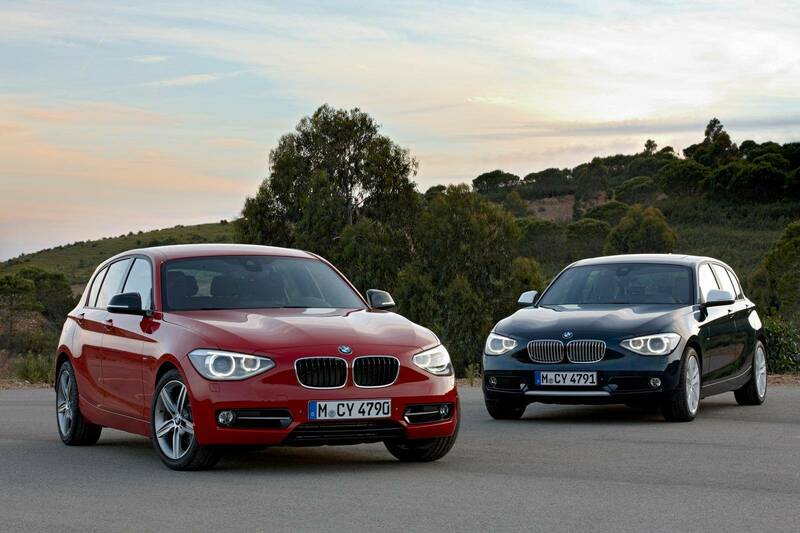 Breaking news: BMW 1-series – First official images! 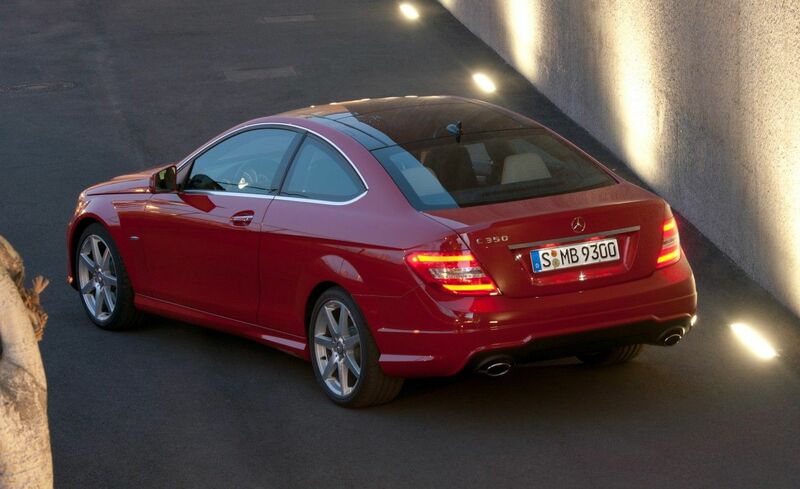 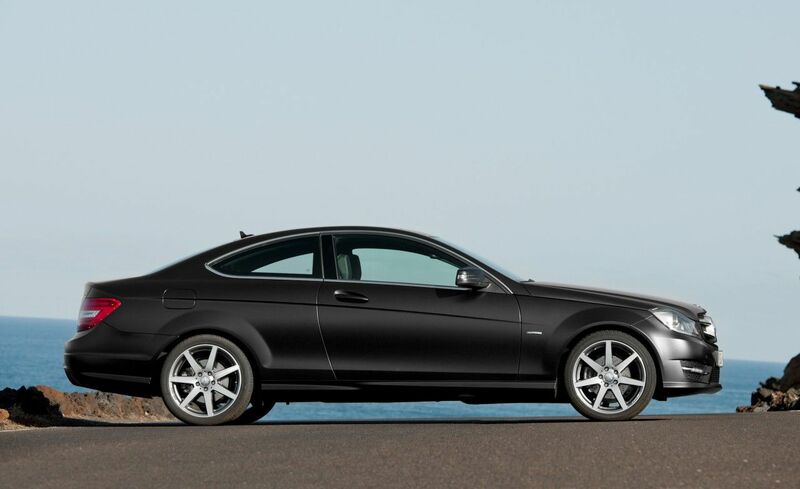 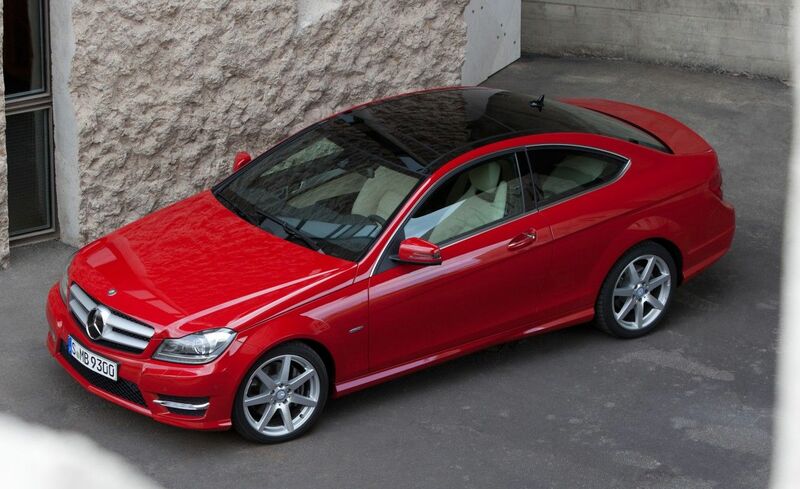 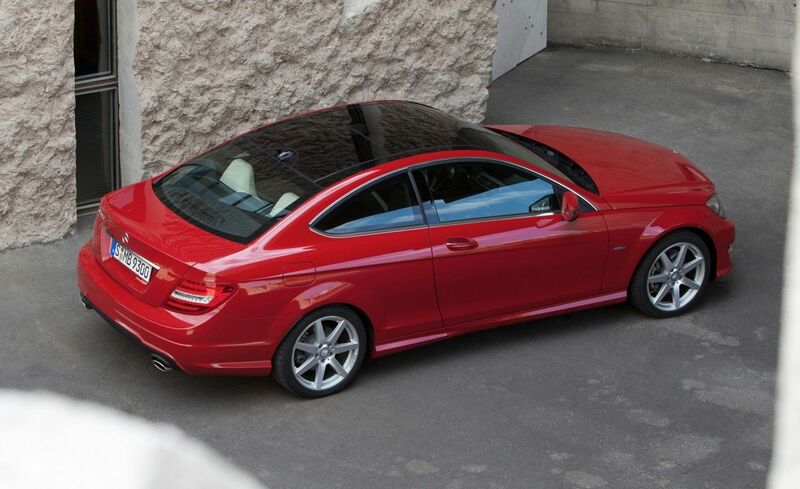 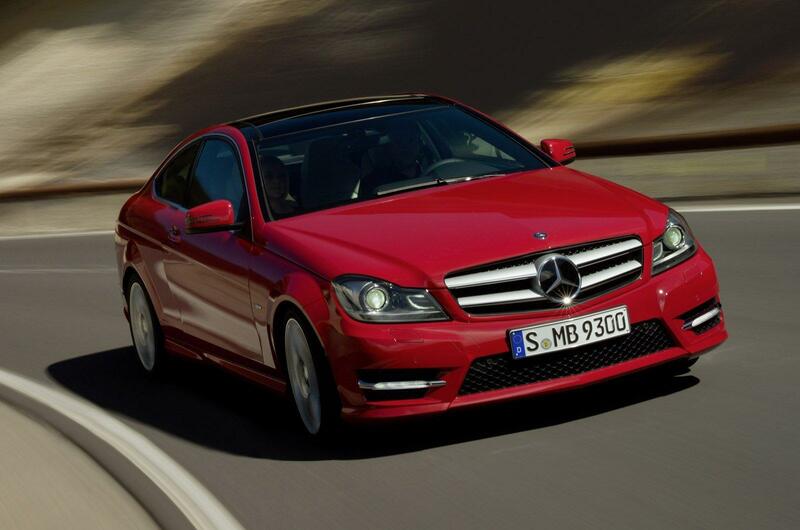 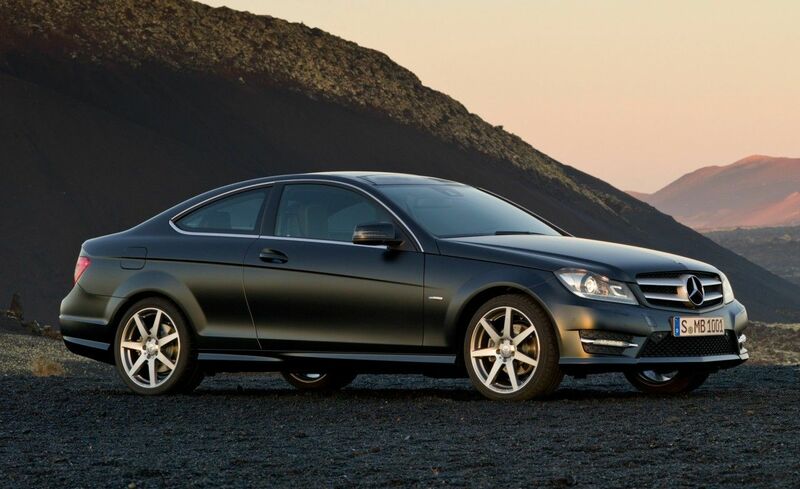 Breaking news: Mercedes-Benz (W204) C 350 Coupe – First official images! 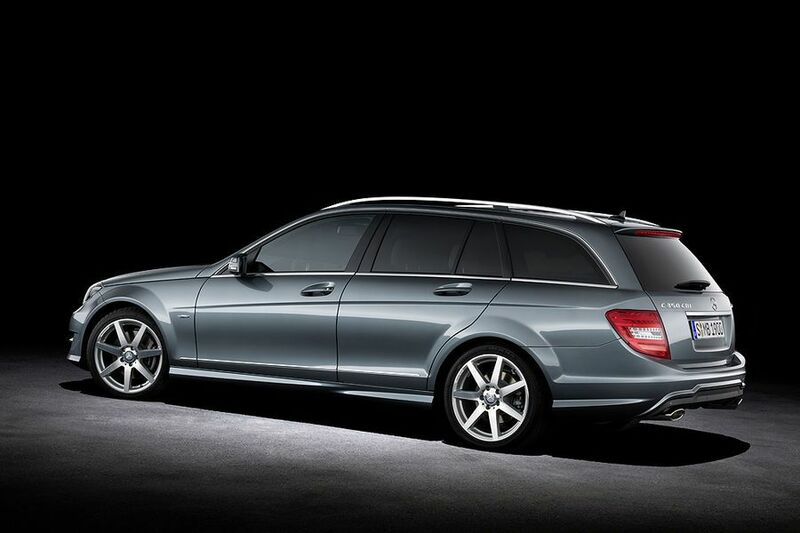 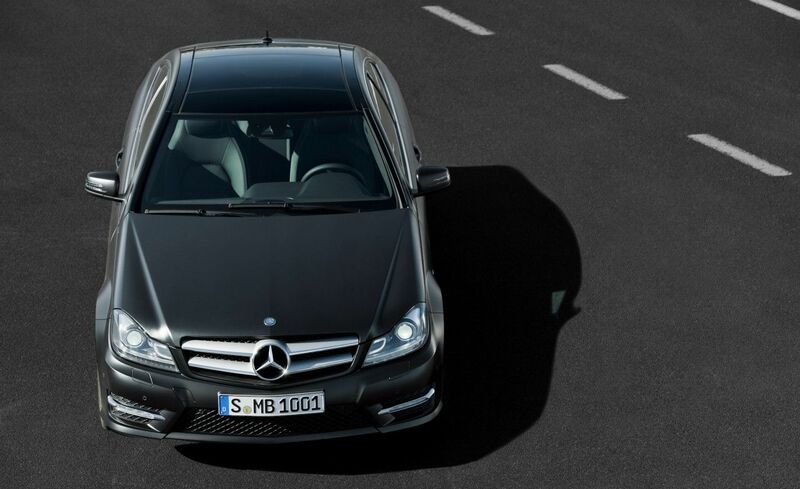 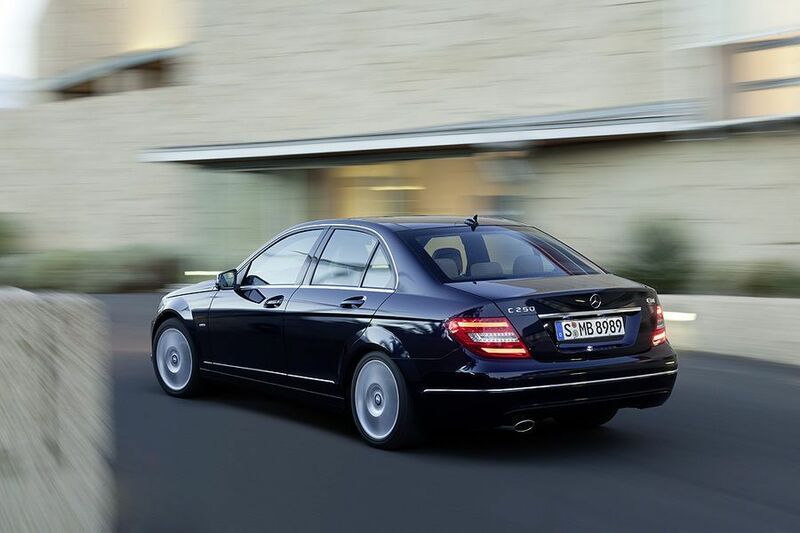 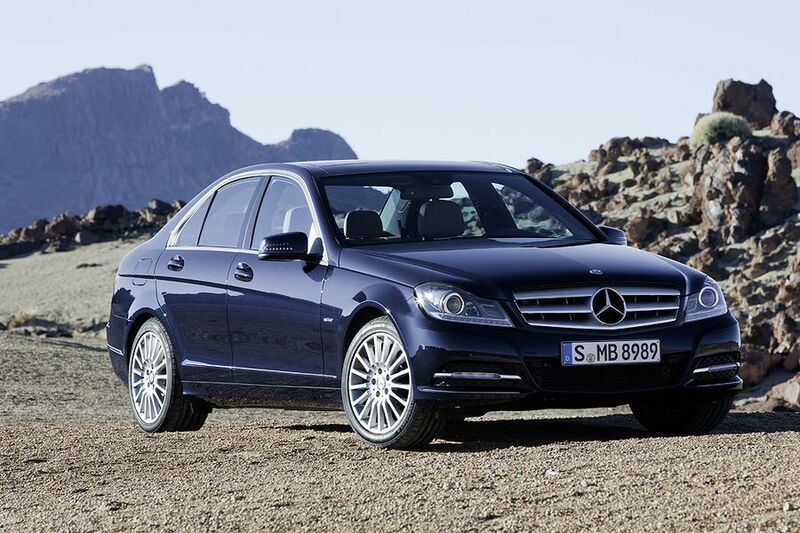 Breaking news: Mercedes-Benz (W204) C 250 CDI – FIRST OFFICIAL IMAGES!